Pearl Jam's Second Best Album. Period! After the commercially and artistically disappointing 1996's No Code, Grunge pioneers Pearl Jam returned with their best disc since their smashing 1991 debut album Ten. Despite the amount of pressure on the band at that period, Yield sounds like a really good jam session that someone caught on tape. The band sounded looser, more sincere, and more inspired than they had on any album since their debut. A delight if you are a Pearl Jam or a 90s grunge rock fan like me! Yield opens with the raucous "Brain of J." This song sends a strong signal that Pearl Jam was every bit as viable in 1998 as they were in 1992. Next up is "Faithfull," one of two songs written on the same day by guitarist Mike McCready. This song has a wide dynamic range, opening with McCready’s soft strumming before reaching what has been called "the Pearl Jam groove." The other track McCready wrote that day is Yield’s first single, "Given to Fly." Even though the song borrows quite heavily from Led Zep’s "Going to California," it’s still one of the most powerful tracks Pearl Jam had recorded in years. Another of Yield’s highlights, "Wishlist," finds the band more optimistic than in year’s past. Did you ever think you’d hear frontman Eddie Vedder sing, "I wish I was a messenger and all the news was good"? In fact, the overall feeling on Yield is more positive than on any of the band’s other CDs. Whatever the reason for this change may be, it was a welcome one and critics and fans alike positively loved this album. Other highlights on Yield include the folksy "Low Light" and the powerful "In Hiding." Other than one ill-advised, untitled track, there are no bum tracks on Yield, which makes it a drastic improvement over No Code. 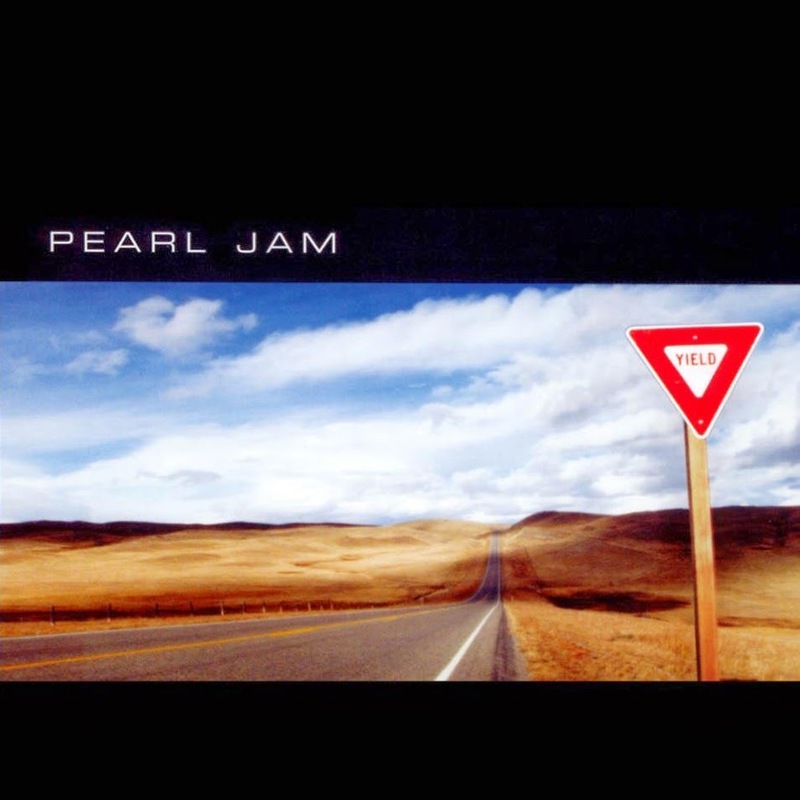 In the end, Yield is Eddie Vedder’s show. His stock may have dropped in the last few years, but he’s still one of rock’s premier frontmen. Vedder skillfully handles the wide range of emotions and topics on Yield, and he sings with a renewed sense of urgency. Grunge may be dead (well, almost), but Pearl Jam fortunately are still very much alive.